A good number of Solihull residents commute in the area and to other towns by car or public bus. While this is not bad in itself, it can sometimesbe challenging to travel using these forms of transport. Whether you are shuttling to Solihull College from home or going to the Shopping Centre, a scooter is an excellent transport alternative, for many reasons. This article looks at the benefits of owning a scooter in Solihull and why you should choose one of ours. Faster in Traffic: During rush hour, you don’t have to worry about being late because you can easily ride through narrow gaps in gridlocks. Fuel Economy: Scooters use very little fuel. Thus you can ride for days before refuelling your scooter, saving you money on fuel cost. Parking: If you own a scooter in Solihull, you can also spend less on parking because scooters are small and can be parked almost anywhere. Price: Scooters are very cheap; you can get one ofour 50cc scooters for just £999. They are also easy to maintain. Minimum Age: While the minimum legal age for driving a car is 17, you can ride a scooter at 16. Price: We get our scooters directly from the manufacturer to ensure that you get them at the lowest prices. Financial options: For customers that can’t pay at once, we accept that you pay in instalments. Insurance: Also, we can help you compare the insurance market to get you the cheapest insurance deals in the country. Design: We offer a wide range of designs and colours. So, you’ll definitely get a scooter that suits your age, needs and taste. Although we have no dealerships in Solihull, you can easily get your scooter in wherever you are. Just fill in your delivery details when making payment. We’ll use the information to determine the best date to deliver your scooter. 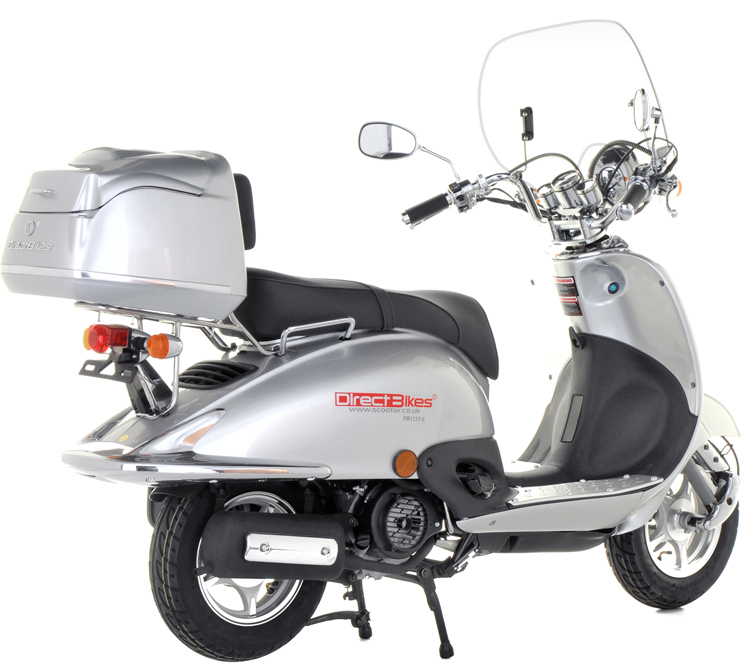 Browse our range of scooters and start cruising around Solihull today!